1 YRS SY Motor Vehicle Fittings Co., Ltd.
6 YRS Xingtai Beilong Internal Combustion Accessories Co., Ltd.
5 YRS Ningbo CF Seals Co., Ltd.
1 YRS Changzhou Focus Rubber & Plastic New Material Co., Ltd.
3 YRS Hangzhou Sealcon Fluid Machinery Co., Ltd.
Our products have advantages in temperature and pressure. 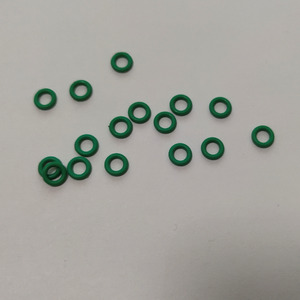 Q: What's your main products9 A: Our main products is o-ring and ring kit. If you need emergency products, we can speed up the production of the first arrangement. 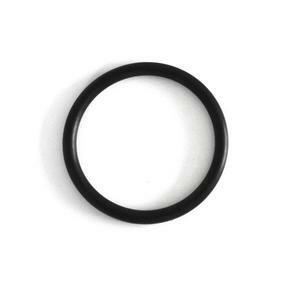 Standard or Nonstandard Rubber O Ring NBR/Silicone/Viton/EPDM O Ring Detailed Information: O-ring seal is a kind of rubber seal whose cross section is circular. Q: Do you provide samples9 Are they free9 A: Yes, we offer free standard samples (also free for non-standard products if we have in hand), customers only need to pay for the express fee! 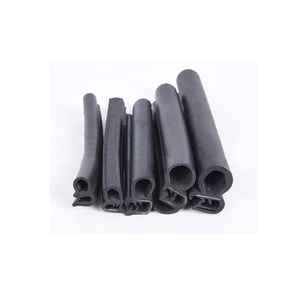 Q: Do you use any international standards for the rubber products9 A: Yes, we mainly use ASTM D2000 standard to define the quality of the rubber materials, tolerances as per ISO3302, ISO2768, etc. , it&rsquo;s mainly dealing in the ruber parts for auto cars,household appliances and other industrial usage condition. Our core management team has rich experience and deep understanding of rubber development. Q2: How can I get the samples9 A: Free samples are available, and you only pay the freight of express. 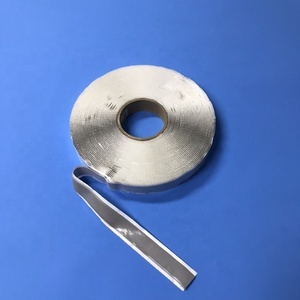 4 YRS Ningbo Runfor Sealing Technology Co., Ltd.
8 YRS Henan Aryan New Materials Co., Ltd.
6 YRS Xingtai Jiexin Seal Components Co., Ltd.
6.Experience in export business:exporting countries include USA,India, Iran and so on. 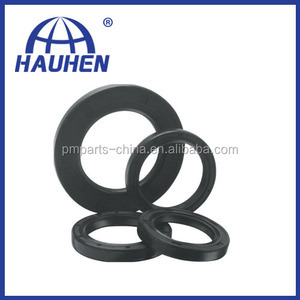 Export products include oil seal,o-ring and so on. 7.According to customers' drawing,customized specifications are our advantages we have our own mold center and engineer, can develop all kinds of high tech requireds,p owerful mold quantity in stock. Stuffing Box Leak Valve Stem Packing Ramie Braided Steam Valve Packing Valve Stem Packing Ptfe Ramie Braided Steam Valve Packing Stuffing Box is made of ramie fiber impregnated with PTFE emulsion and lubricant. Application of Valve Stem Packing Ptfe Ramie Braided Steam Valve Packing Stuffing Box : 1.Valve Stem Packing Ptfe Ramie Braided Steam Valve Packing Stuffing Box can be used in rotary, reciprocating pumps, valves, pulp and paper, marine and food industry. 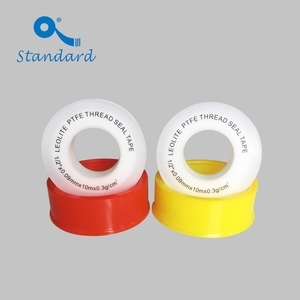 2.Valve Stem Packing Ptfe Ramie Braided Steam Valve Packing Stuffing Box is suitable for cold and hot water, hydrous solution containing dolids, cellulose slurry, brine, oils, greases etc. 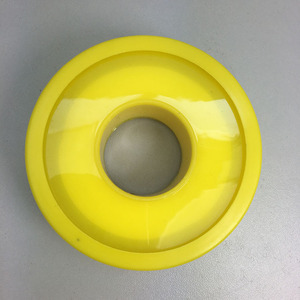 6 YRS Guangzhou Yingli Machinery Equipment Co., Ltd.
Alibaba.com offers 7,500 leak sealing products. About 4% of these are water bottles, 4% are storage boxes & bins, and 3% are adhesives & sealants. A wide variety of leak sealing options are available to you, such as plastic, metal, and silicone. You can also choose from ce / eu, fda, and ciq. As well as from eco-friendly, disposable, and stocked. And whether leak sealing is storage boxes & bins, bar accessories, or storage bottles & jars. 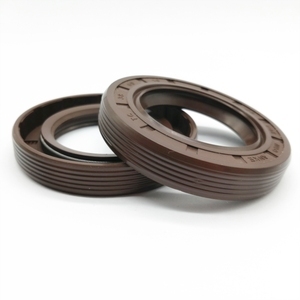 There are 7,500 leak sealing suppliers, mainly located in Asia. 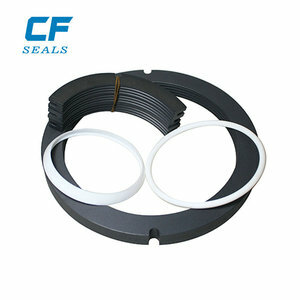 The top supplying country is China (Mainland), which supply 100% of leak sealing respectively. Leak sealing products are most popular in North America, Domestic Market, and Southeast Asia. You can ensure product safety by selecting from certified suppliers, including 1,670 with ISO9001, 1,245 with Other, and 454 with ISO14001 certification.